11 Apr 10 Yard Hacks to Get Your Lawn Ready for Spring! Winter is gone and spring is here! 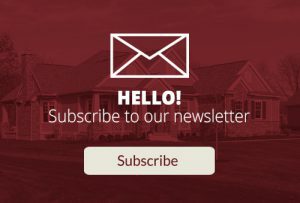 Now is the time to get outside and make your yard beautiful! Making your yard nice and welcoming can be made easy with these yard tips and tricks . Here are 10 yard hacks to make your yard look fresh and new for this new season! 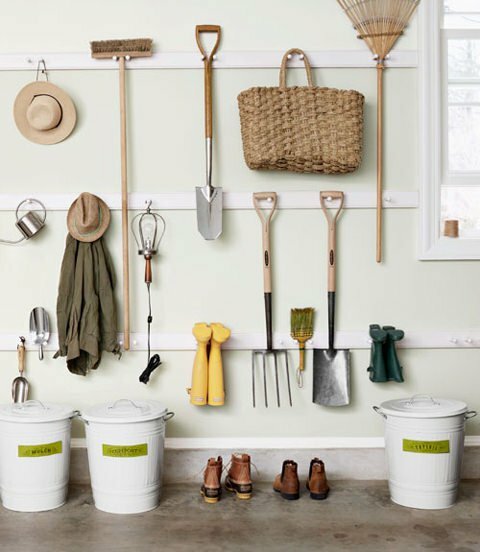 Yard Hack #1: Get out your tools early and make sure they are clean and ready to use! 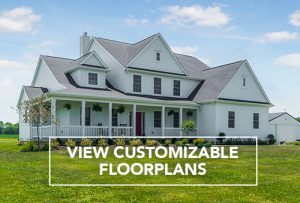 Stay ahead of the game and plan out a couple weeks before you start your yard! You don’t want to spend and waste all of spring time just preparing and cleaning your yard supplies. Also purchase any tools you may be missing before you start! 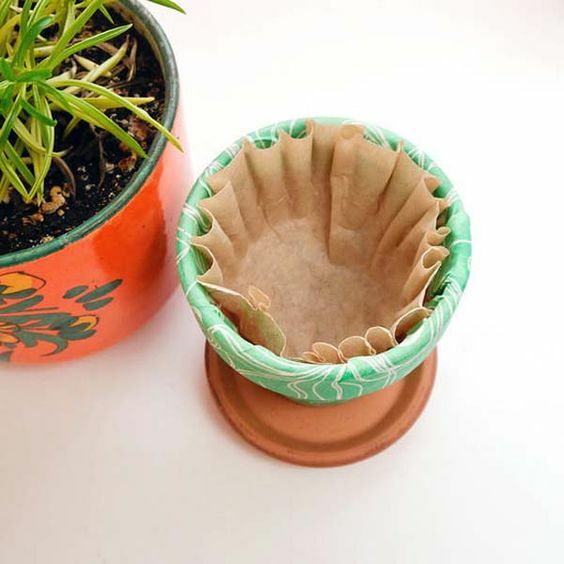 Yard Hack #2: Keep soil where it belongs with a simple coffee filter! Line your pots the next time you are repotting your plants with a coffee filter to keep all the soil in a neat and enclosed space. 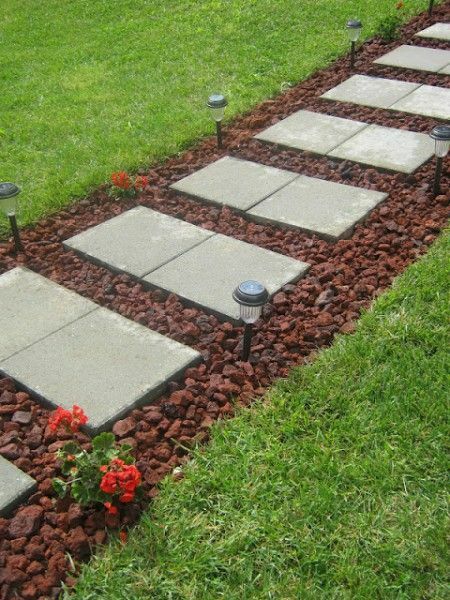 Yard Hacks #3: Create a pathway to liven up your yard space! 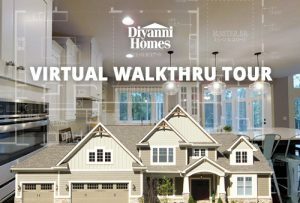 Make your yard look inviting with this unique walkway idea. All you need is a shovel, cement pavers, and your choice of rocks to fill in all the gaps! 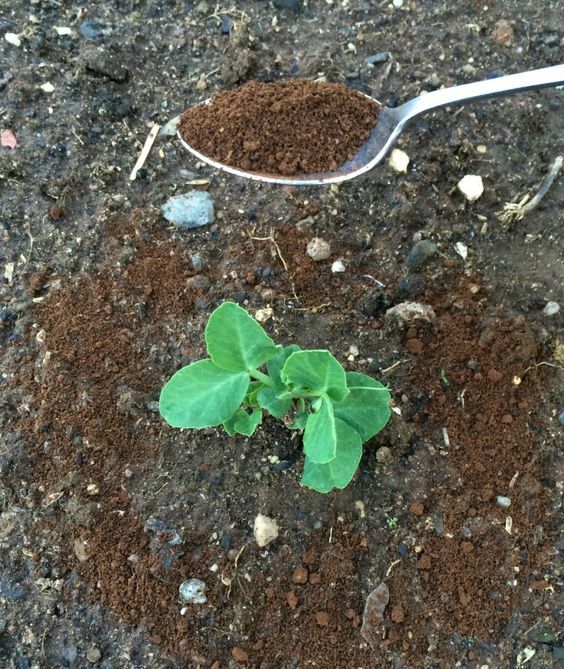 Yard Hack #4: Use coffee grounds to keep pests away! Coffee grounds will not only keep pests away but also are known for keeping plants healthy and strong! Just put a little pit around each base of your plants and your plants will stay looking great! 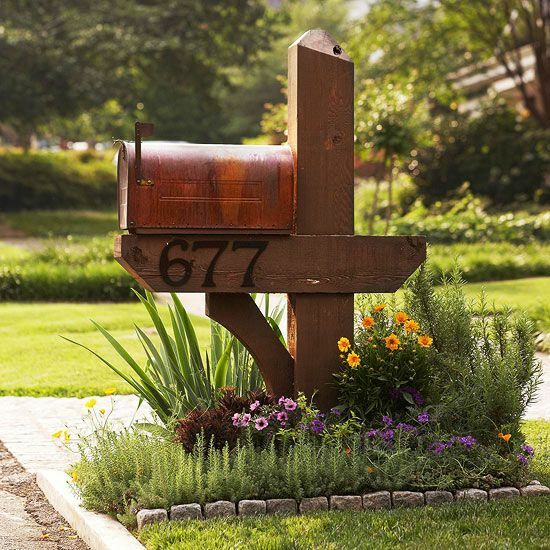 Yard Hacks #5: Plant a garden around your mailbox! This will add a beautiful element to your front yard and make it stand out from the rest. Make sure to look for tough plants that will last all year long like sedum, verbena, or iris. Yard Hack #6: Brick edge your flower beds! 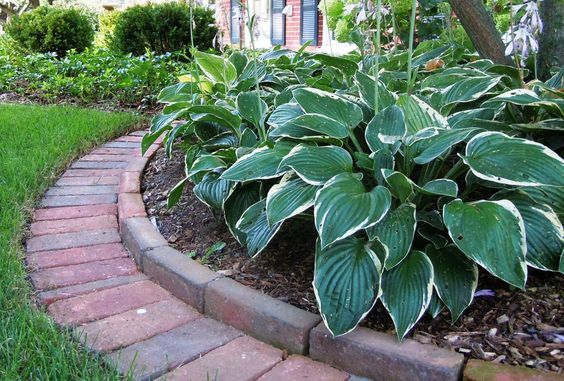 Edge your flower beds with bricks to create a nice and clean look. This is a fairly inexpensive way to keep mulch from creeping into your lawn space. 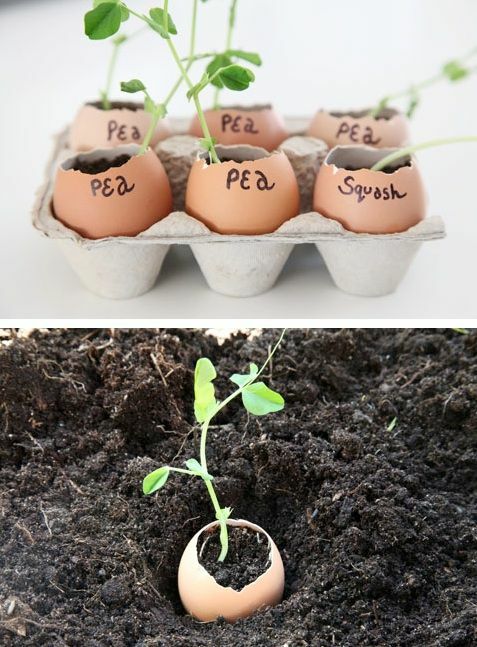 Yard Hacks #7: Grow your seedlings in an eggshell! This is a great idea to make sure your seedlings get all the nutrients they need before putting them into your garden. Once there big enough, transplant them into your garden! Yard Hack #8: Create an ascending box garden! If you have a limited and small space, this is a great idea for you. 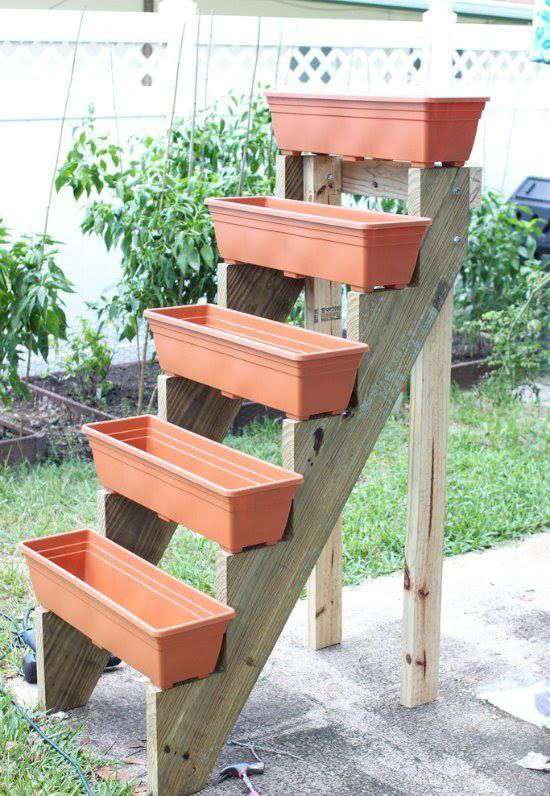 This is also an easy way to bring your veggies up from the ground, away from all the critters. 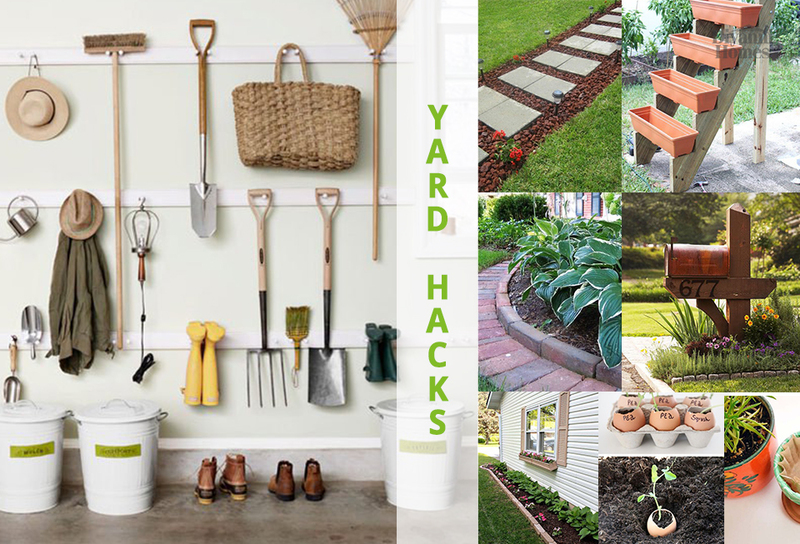 Yard Hacks #9: Side yard makeover! 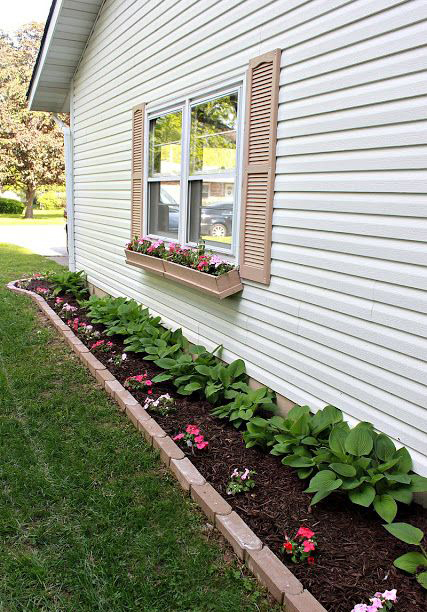 Give your yard a beautiful makeover this spring with a window box and a simple flower bed like this. 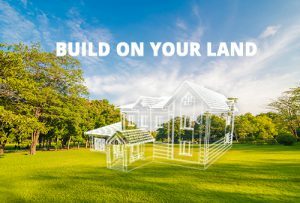 This will make your yard look presentable and beautiful from all angles! 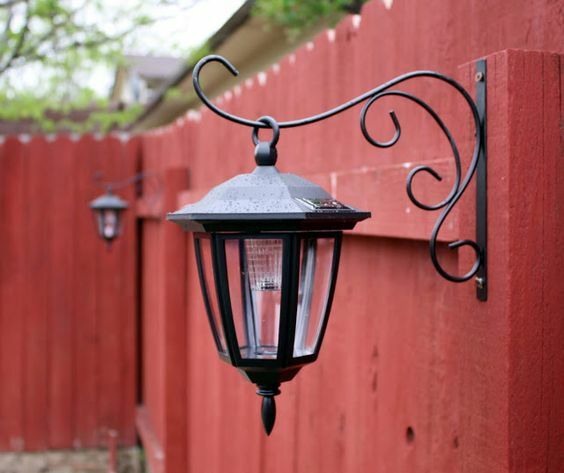 Yard Hack #10: Hang up solar lights for night time! Hang up these solar lights like these to light up your yard when having late night hangouts with friends and family.